If have recently finished my first Minecraft mod that uses Forge for its API! I will only explain it in brief here, but if you need more, you can look at this link http://www.minecraftforum.net/topic/1312112-opalmod-adding-opal-to-minecraft/ and find the full topic on the Minecraft Forums. 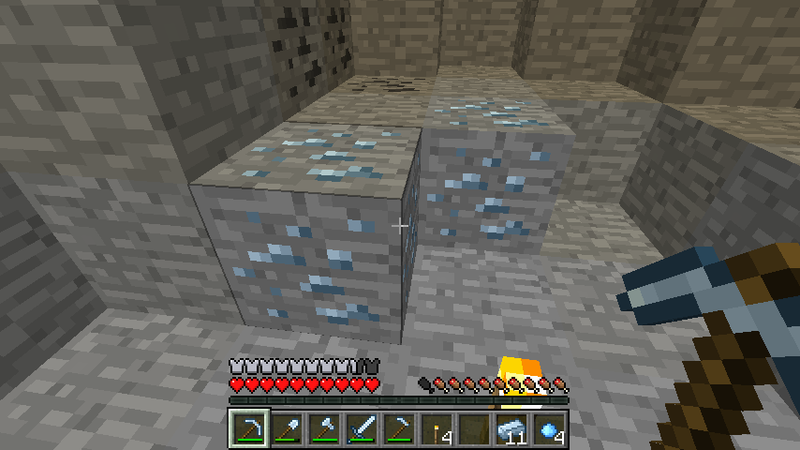 Basically what this mod does is it adds a new material, opal, into Minecraft. You can make it into tools, armor, and decorative blocks. It spawns naturally in the world, but can only be mined with an iron pickaxe or better.